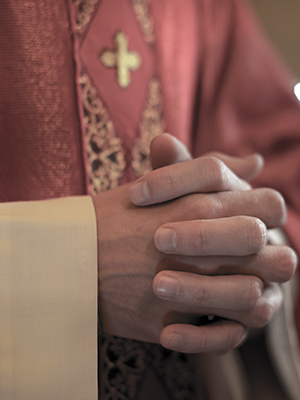 Angel Garcia was removed from his position as deacon in 2010 after the Diocese of Albany determined that there were reasonable grounds to believe that he sexually abused a minor in the early 1990s. Father Garcia served as a deacon at the Church of the Holy Family in Albany and as a chaplain at Green Correctional Facility. In 2014, Garcia was found guilty of two felony counts of sexual abuse of a girl in 2003.